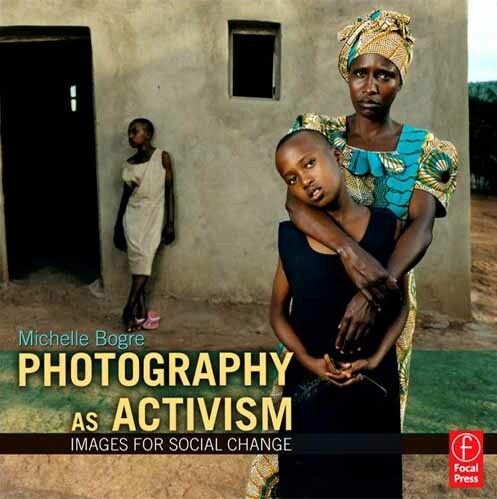 US academic Professor Michelle Bogre will be looking at how photography shapes our understanding of events, as well as how it can be manipulated for propaganda purposes, when she visits the University next week. Professor Bogre is a documentary photographer, copyright lawyer and author who holds the position of Associate Professor of Photography at Parsons The New School for Design in New York. She will deliver the latest instalment of the Arts & Humanities Research Institute (AHRI) Lecture and Seminar Series 2012/13 on Tuesday, 20th November. Professor Bogre is a regular contributor to photographic magazines, and her photographs have been featured in several group exhibitions. Her talk, ‘Activist Photography and the Construction of Public Memory’, takes place at D’Arcy Thompson Lecture Theatre, Tower Building, at 6pm on Tuesday, 20th November.